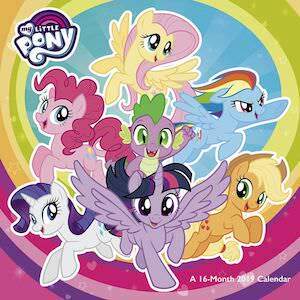 Now there is an amazing My Little Pony Drawing Wallet for all your wallet needs. 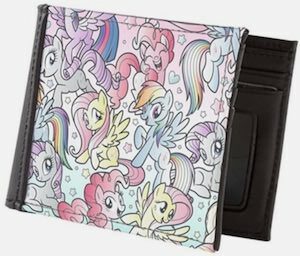 This MLP wallet is made from black top grain leather and then on the front of the bifold wallet you can find a drawing that shows many Ponies in front of a white background and it looks like the ponies are colored in by pencils and that makes it look really amazing. Inside the My Little Pony wallet you will find 6 credit card slots and one is an ID card slot that is see through so that your ID can stay in it while you can see your ID details. 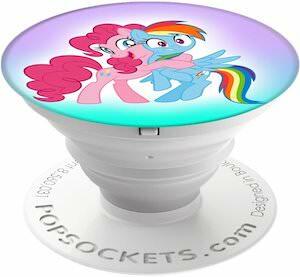 Now there are My Little Pony Popsockets and you want to see them. The Popsocket we see in the picture has Pinkie Pie and Rainbow Dash on it giving each other a nice hug but there are others just click on the picture to se al the options. 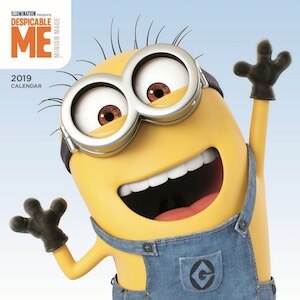 The Popsocket is white with the images on the back and you will see it every time you look at the back of your phone and it is retractable so that it takes up very little space when it is in your pocket but then you can pull it out to full size to hold your phone computably and it is even a stand so that you can put your phone on the table for you to watch a movie or something. 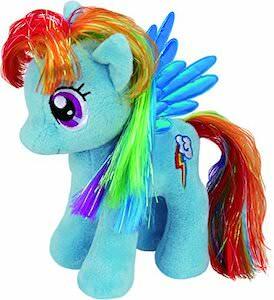 If you are looking for a cute plus then this My Little Pony Rainbow Dash plush. 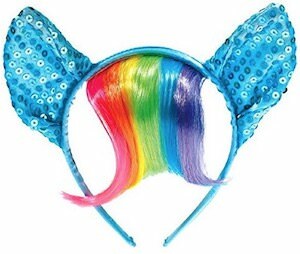 The plush is made by Ty and looks just like the real Rainbow Dash does on TV. The My Little Pony plush is 13 inches in size and the pony is light blue as expected and it has blue wings on it’s back and then there are the colorful manes just like Rainbow Dash has. A cute plush like this is what all the My Little Pony fans as it just will look so cute in your home and both kids and adults will enjoy owning one. 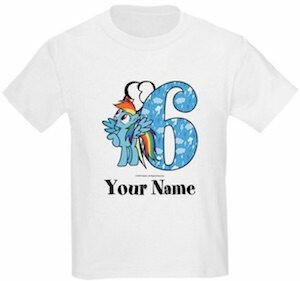 If you child like Pinkie Pie from My Little Pony then this kids Pinkie Pie t-shirt is what they will love. The t-shirt is available in white, pink, and light gray and comes in many kids sizes. 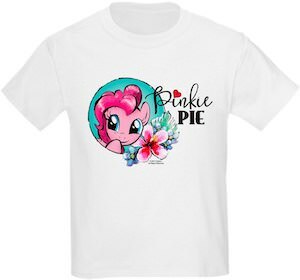 On the shirt you can see some fun graphics that shows Pinkie Pie in a circle and next to it you can see some flowers and in text “Pinkie Pie” with a little heart above it. 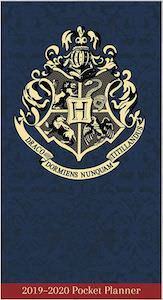 The complete design just looks amazing and I am sure that your little one will really enjoy wearing one. 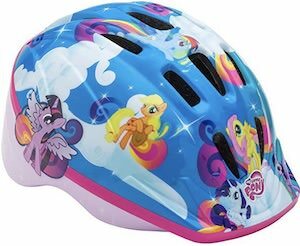 So find a good occasion to surprise your child with a fun My Little Pony shirt like this one. 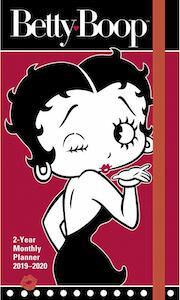 If you like a shower and you like My Little Pony then you should check out this My Little Pony friends shower curtain. 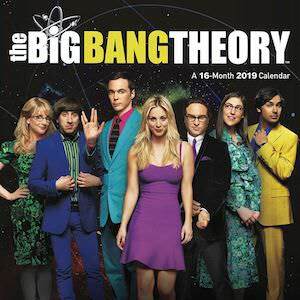 The purple shower curtain is covered in stars and circles in a bunch of colors and in the circles you can find many of the ponies like Pinkie Pie, Apple Jack, and Rainbow Dash and yes there are more so check them all out. 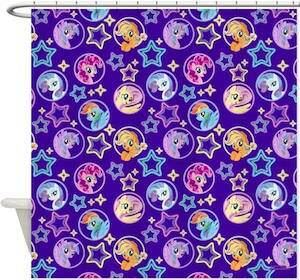 The My Little Pony shower curtain is made from 100% softened polyester and has enforced eyelets for you shower hooks. 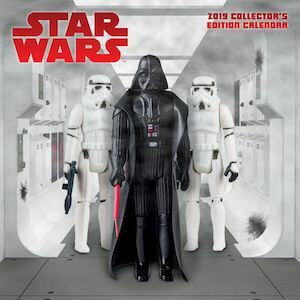 And the purple shower curtain is 69 x 70 inches and can even machine washed when it gets dirty.